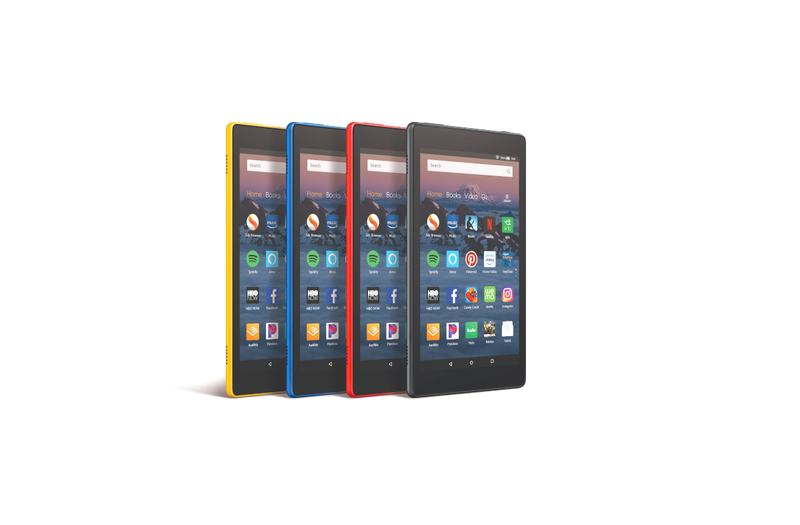 Apart from offering cool web services and an online market, Amazon also sells Android devices from time to time. Last year, they released the Amazon Fire HD 8—a $79.99 tablet which will satisfy most users on a budget. Let’s be real, budget tablets today are mainly used by kids. The Fire HD 8 features an 8-inch 1280×800 display, quad-core 1.3GHz SoC, 1.5GB of RAM, and a microSD card support. It also runs Fire OS 6, which is based on Android 7.0 Nougat. The Fire HD 8 is purely made for multimedia like listening to podcasts or watching videos. While the Fire HD 8 runs an Android Nougat-based operating system, it’s also worth mentioning that it doesn’t come with Google Play Services. This is the main reason for developer interest in the device. Yesterday, XDA Member xyz` published a thread about unlocking the bootloader and rooting the Fire HD 8 tablet. If you want to follow the instructions, keep in mind that it requires some handy tools for opening the device. Also, all of your data will be wiped after the procedure. The developer only tested the method on a GNU/Linux distribution, so if you want to follow it, you’ll at least need a live USB. He mentioned he will update the thread with instructions for Windows once he has a chance. The method should theoretically work for both 16GB and 32GB Fire HD 8 devices, but the developer only tested for the latter. I hope you will agree that unlocking and rooting a device opens a whole new world of possibilities. True, the HD 8 was really not meant for Android enthusiasts, but you know what happens when an XDA developer gets their hand on a locked device. You can see the thread in the link below.